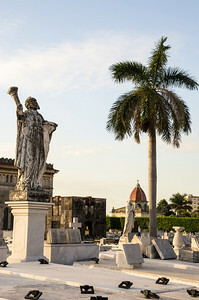 The Colon Cemetery know in Spanish as ‘Cementerio de Cristobal Colon’ and ‘The Necropolis Cristobal Colon’ is located just west of Revolution Square, in Havana Cuba. 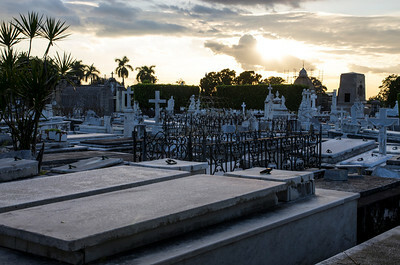 It's one of the largest cemeteries in the Americas (56 hectares). 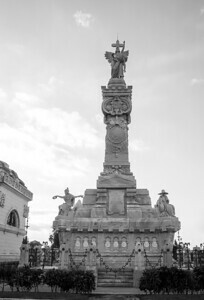 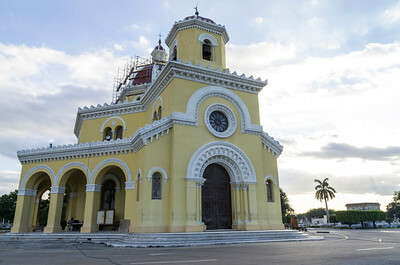 It was founded in 1876 and is named for Christopher Columbus. 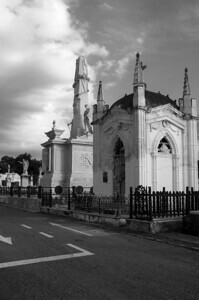 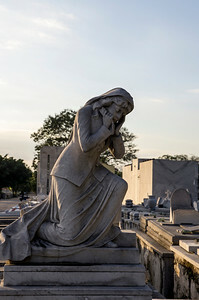 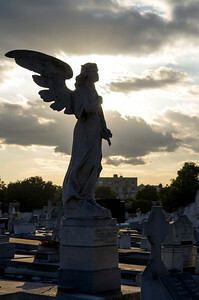 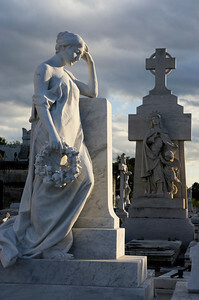 The cemetery is noted for its many elaborately sculpted memorials and contains more than 500 major mausoleums, chapels and family vaults. 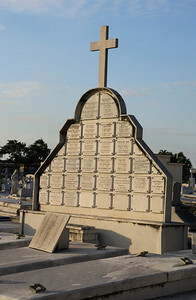 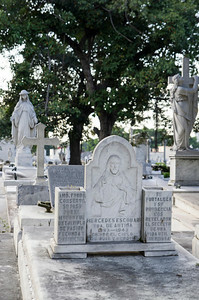 The cemetery contains people from all walks of life, such as sport figures, revolutionary heroes and many fraternities. 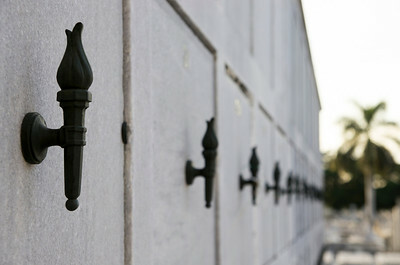 Cementery Colon was originally only open to nobles who placed high value on social status even after their deaths. 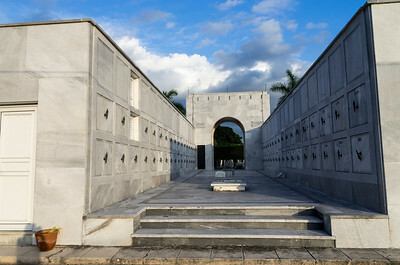 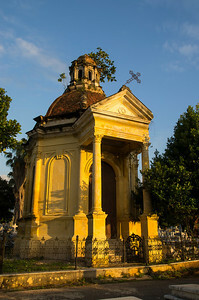 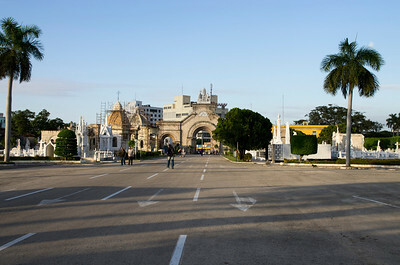 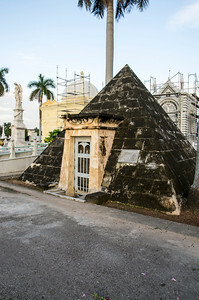 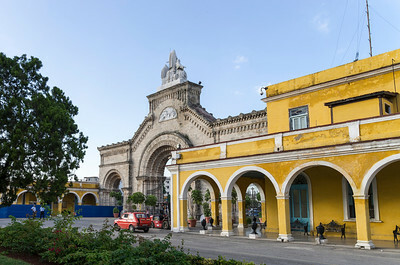 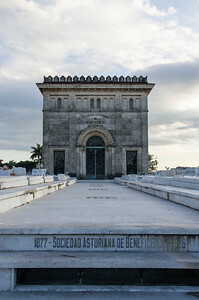 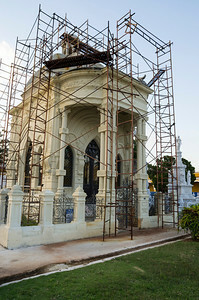 Cuba's top architects were commissioned to design pantheons, chapels, mausoleums and individual tombs. 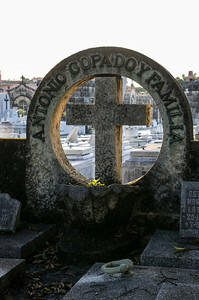 There are separate areas for non-Catholics, for victims of epidemics and many communities and groups claim their own sub-divisions. 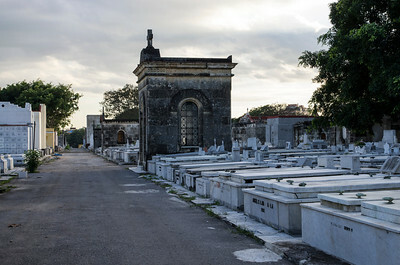 With more than 800,000 graves, space in the Colon Cemetery is currently at a premium and as such after three years remains are removed from their tombs, boxed and placed in a storage building.